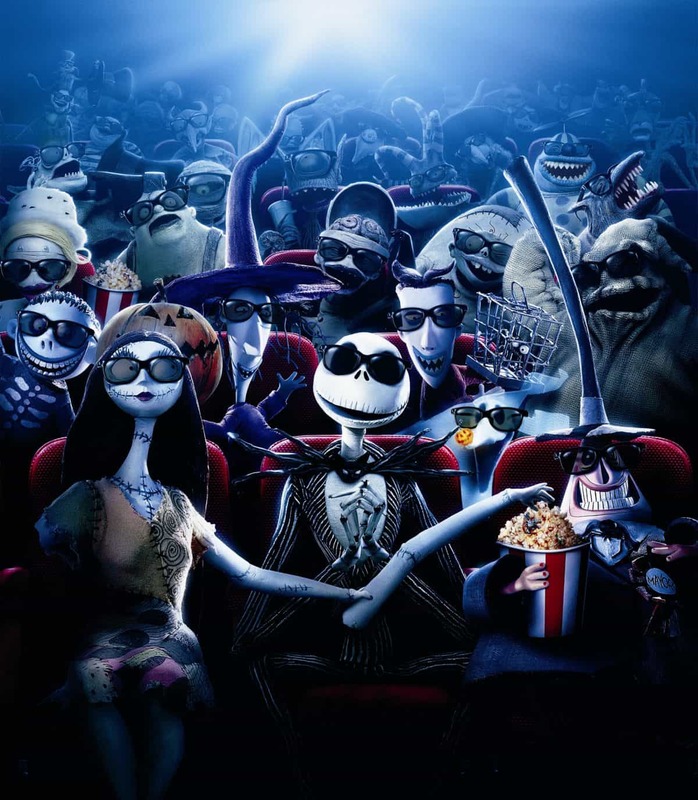 Stop by the library and join us as we eat snacks and watch The Nightmare Before Before Christmas! Feel free to wear your Halloween costumes and prepare to have a spooktacular time. This movie is rated PG.